Houston is well-known for its hot summer days. In order to ensure that your home or business has the proper air flow to make your structure safe, comfortable and inviting, call the HVAC Contractors Houston experts at Luna Air Conditioning and Heating. With proper AC installation or repair, Luna can ensure your air quality which could help you save on energy costs and even prevent heat related illnesses. At Luna, you'll find our air conditioning repair to be affordable, easy, fast, and you can count on us to get the job done correctly on any product brand. 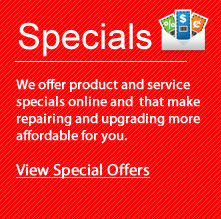 Midtown, Meyerland and Surrounding Areas with professional Air Conditioning and Heating Repair. There are many times during the year when heat is needed to take the chill out of the air. 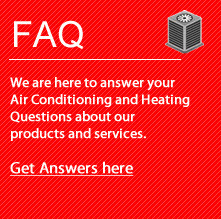 If you need it and your furnace is not performing on an optimal level, it can be costly and frustrating. Call Luna today to evaluate your heating system to ensure the health and comfort of everyone in your household or business. Call Luna at 832.488.4277 at any time and speak to a customer service expert to make an appointment for your convenience. We always show up on time, listen and respond to your needs, analyze your air conditioning or heating needs, and make suggestions. We prepare pricing by the job, never by the hour, so there are no unwanted surprises. 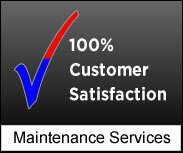 We promise to take great care of your home during the service process. Our heating and air repair technicians wear shoe covers, put down drop cloths, are trained to perform the work you need and will thoroughly clean up the work area. We follow up with a phone call to be sure you are satisfied. Our company stand by everything we do.